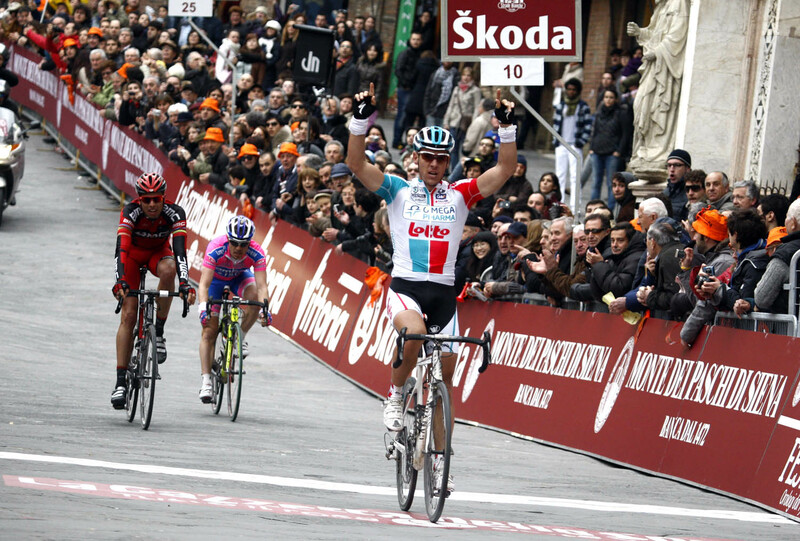 Philippe Gilbert (Omega Pharma-Lotto) has won on his first attempt on the unmade roads of the Montepaschi Strade Bianche in Italy. However, Gilbert stayed clear, yet again denying a ‘home’ win in the gruelling race – no Italian has won in the race’s five-year history. 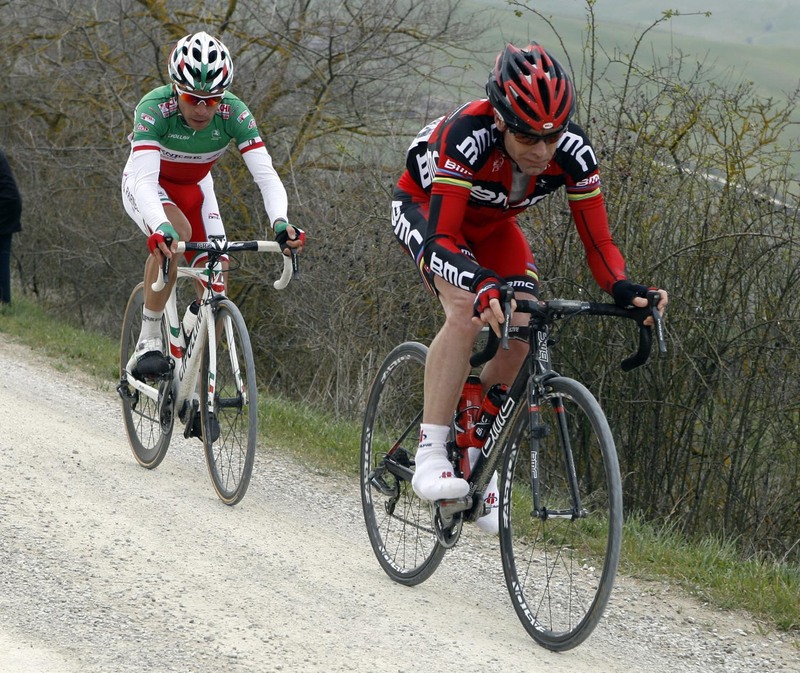 Gilbert had a solid season last year, winning the Tour of Lombardy, Amstel Gold Race, Giro del Piemonte, two stages of the Vuelta a Espana and stage of the Tour of Belgium.